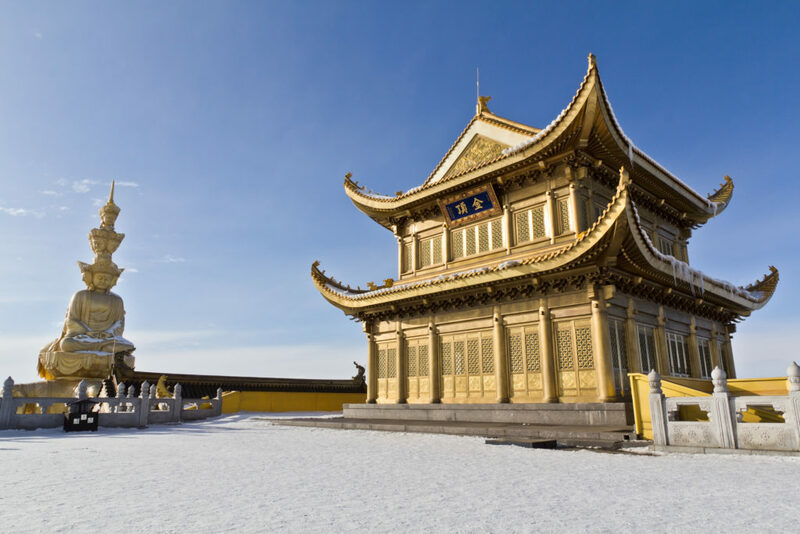 Delve into the mysteries and traditions of the Far East on WorldStrides’ tours of Asia, students can experience all corners of a vast continent that’s home to a staggering 4.4 billion people. Learn first-hand about political dynasties, ideological battles, territorial power struggles and religious traditions that have evolved over thousands of years through times of turbulent growth and change. From Japan’s ethereal Mount Fuji, to the hundreds of tiny, bustling fresh food markets in Vietnam, to China’s inspiring People’s Square, select which Asian perspectives destination intrigues you most. Then come back to compare a second and a third!